Casino Night Events, Inc. debuts in the Peach State by offering all Georgians the opportunity for an all-inclusive authentic casino party experience. In a captivating Las Vegas-like charm, Casino Night Events, Inc. offers all the elegance and prestige of a casino adventure without the exorbitant price or monetary gambling risk. 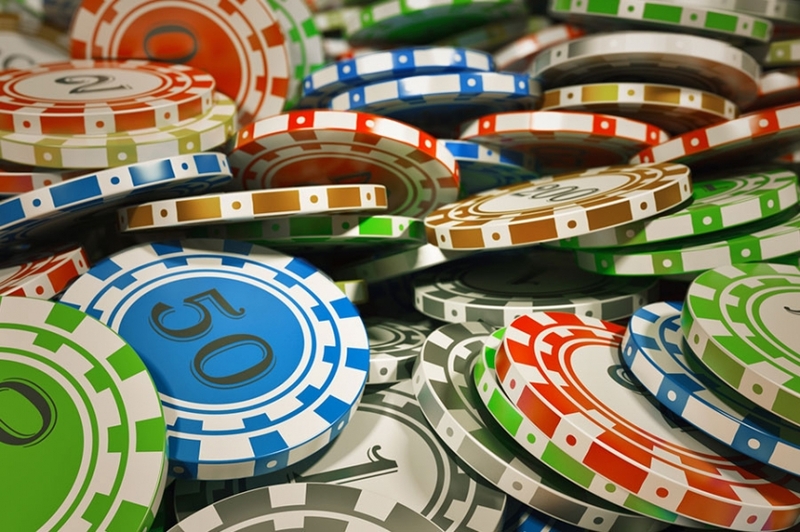 Upon entrance, the guests (of all ages) at the casino night receive a fixed number of chips that have no monetary value. Although no money is involved, these chips supply each guest with the opportunity to win prizes in an animated raffle. Casino Night parties are normally three hours long and can accommodate all crowd sizes (25-1,000 people). Customers have a wide range of packages to elect from, and special accommodations are available upon request. On the day of the casino party, we request a 1-hour setup time. If guests arrive at 7:00 pm, Casino Night Events crewmembers will arrive at 6:00 pm, dealers will come 15 minutes in advance, and the event will end at 10:00 pm. Georgia, being an original member of the 13 colonies that fought for independence, has never in its long history, missed an opportunity for economic and social progress. 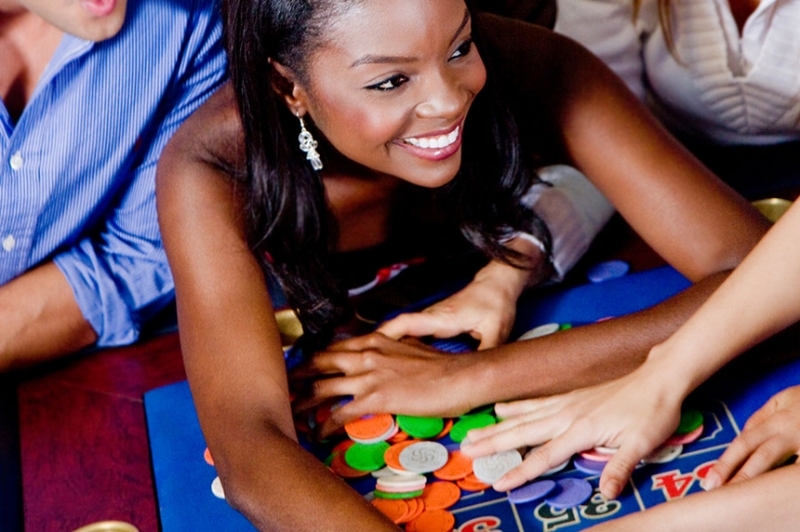 Now, Casino Night Events, Inc. offers Georgians the special and unique opportunity to explore and diversify corporate events and community fundraisers. Casino Night Events, Inc. can make any event lively and successful. 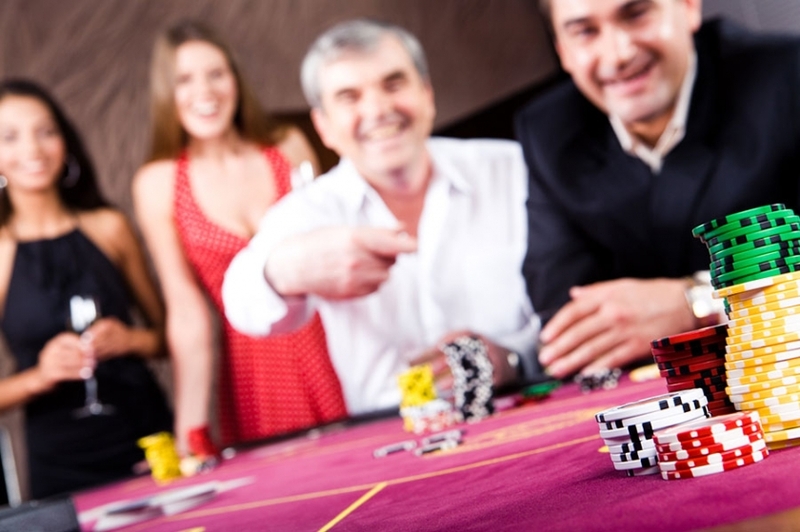 Booking a night with Casino Night Events, Inc. is easy and affordable. In order to escape the humid heat of a Georgia’s summers, fill out a request for a quote on the Casino Night Events, Inc. website, and a representative will promptly respond and assist with planning and answering questions.